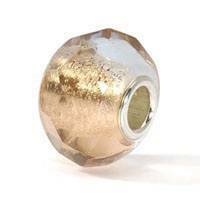 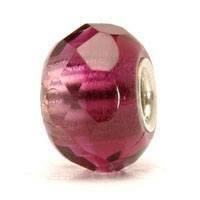 Looking for sparkling faceted beads? 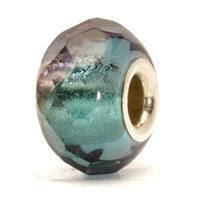 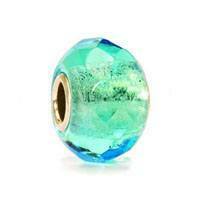 Look at these colors in the Trollbeads prism collection. 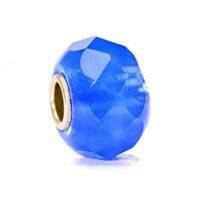 Read, blue shiny Trollbeads and other deep colors. 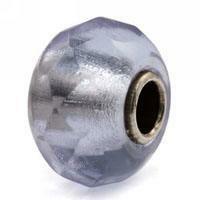 Note: By compiling this overview for the Trollbeads Prism Collection we tried to be as accurate as possible. 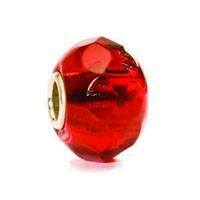 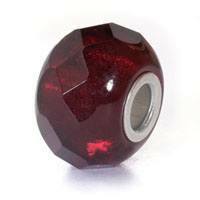 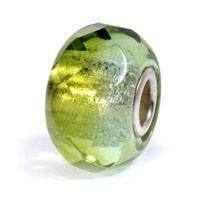 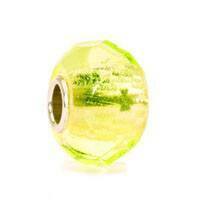 Although it might be possible that the appearance for the real Trollbeads might be different. 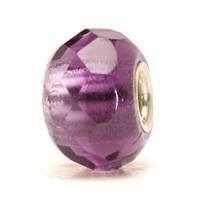 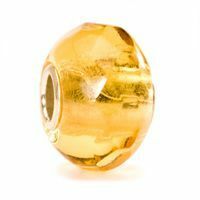 Also the specifications for each Trollbeads might be different in reality due to last minute changes by Trollbeads or due to human error on our side. 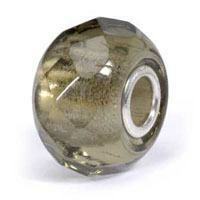 From the information on this site no rights can be derived.